Connectivity is increasingly an integral part of our travel considerations. Thankfully, those at Carnival Corporation understand passengers’ need for speed and have unveiled plans to widen its WiFi@Sea network. 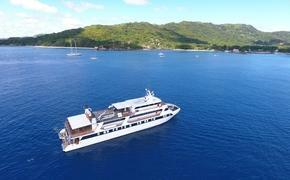 In a press release, Carnival Corporation explained that this network, which currently features on 30 of its ships, would soon premiere on a majority of its fleet. And this is tremendous news, because connectivity is growing to be as nearly an important consideration as to what the ship is serving for dinner on your next seven-day sojourn. Utilizing Wi-Fi means as little as being able to Instagram that really incredible moment by the pool or as astounding as being able to Skype home and tell your family how well things are going face-to-face. While you can embrace a social media plan that will allow enough bandwidth to send those tweets of yours, you can dive deeper for a more immersive Wi-Fi experience. Now the WiFi@Sea network will be implemented on roughly 40 percent of the fleet by the end of the year. 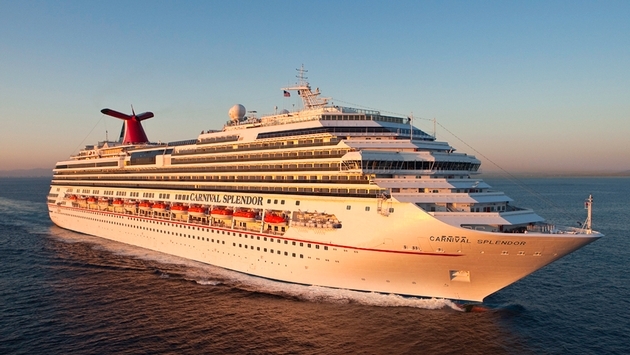 However, a "majority" of Carnival’s ships will accommodate passengers with the service into 2016. In a sense, you are getting the initial steps to answer a tremendous and growing demand. But you aren’t beholden financially if you want but a trickle from the Internet faucet. And so an already fantastic offering gets the expansion for which travelers so desperately yearn. Vacations used to be about stepping away from the world for a while and leaving the phone at home. There is absolutely no need for that, because the world can now come with you thanks to innovations like WiFi@Sea.